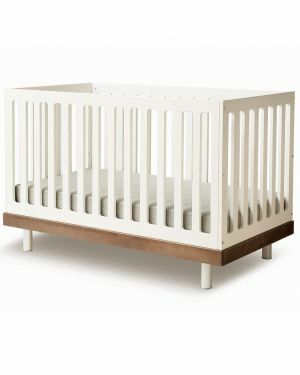 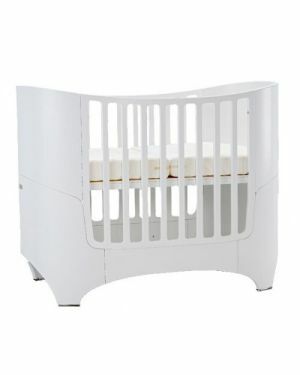 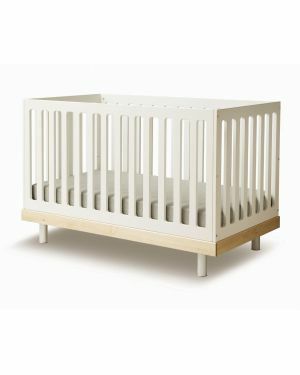 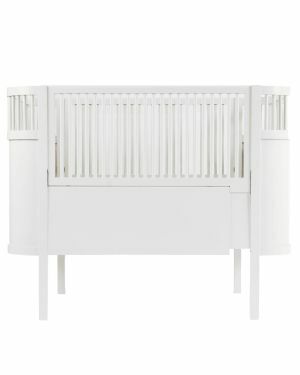 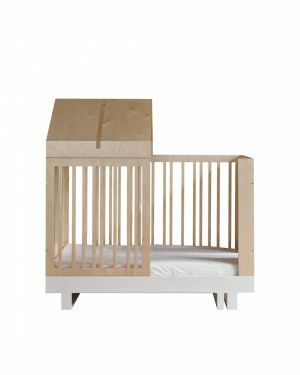 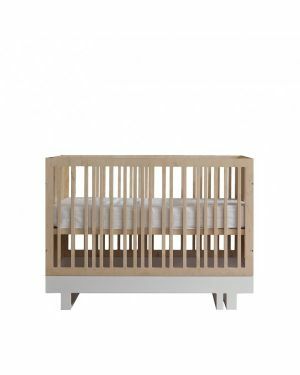 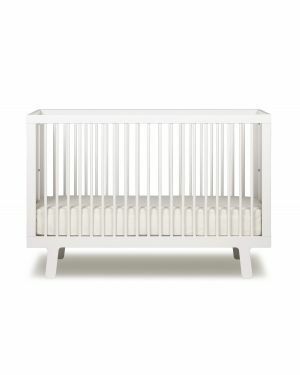 The crib is an essential choice in the layout of the room, it must be welcoming, comfortable and practical. 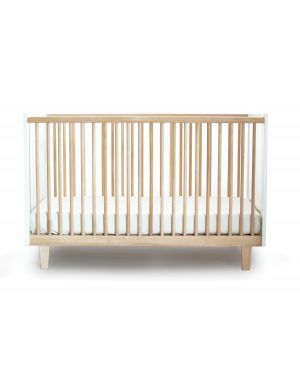 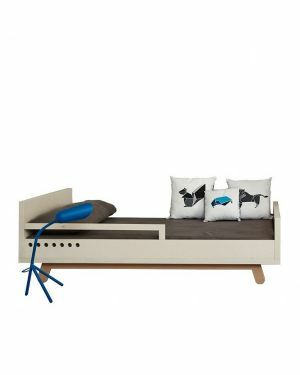 Come discover our selection of designer cots. 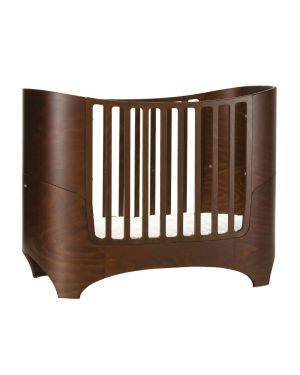 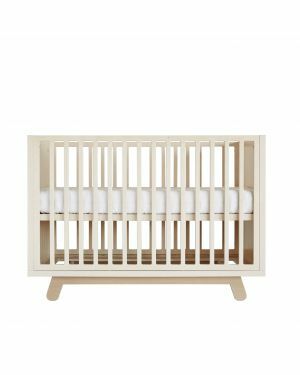 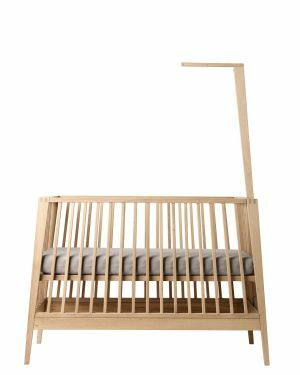 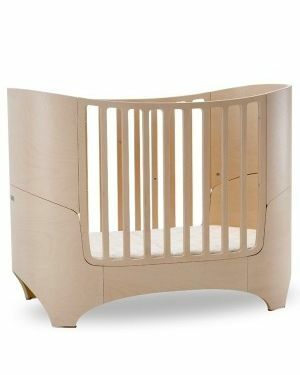 We absolutely fell in love with the hanging crib signed by Leander, where baby can be softly cradled just like in your arms. 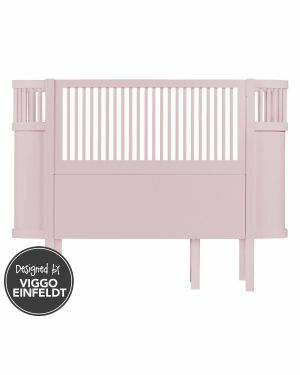 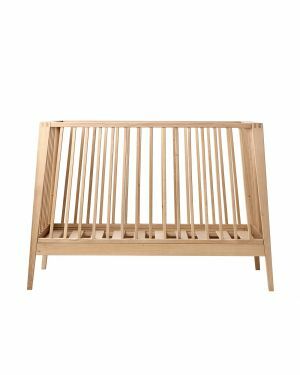 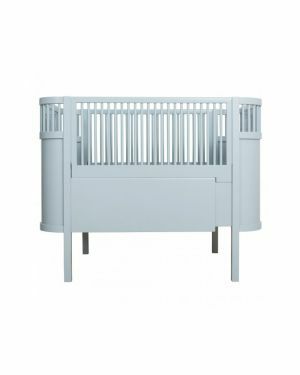 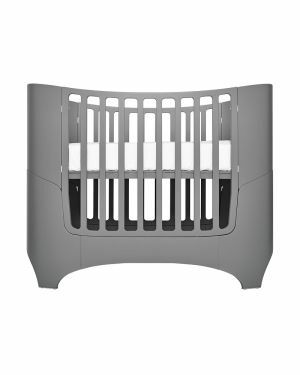 After six months, baby needs a little more space, our selection of baby cots brings together the biggest designer brands: fall for the soft and rounded lines of Leander beds or the sleek and playful design of the Kutikai beds. 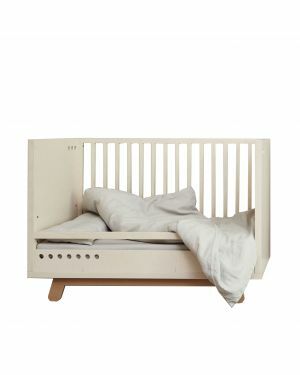 All these beds are convertible to accompany baby in its growth. 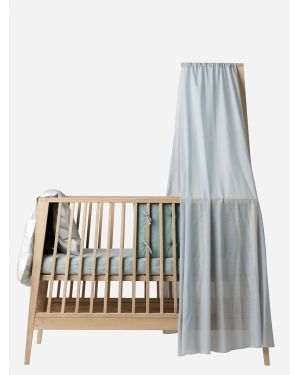 Check out our selection of accessories: bed canopies, cot bumpers, plaids, sleeping bags ... to make it a cozy little nest.